As some of you may know by now, our fundraiser for Mark Basile´s upcoming paper has reached our stated goal of $5000! A heartfelt "thank you" to all those that pitched in, and especially Mr. John O´Donnell! It is too early to publish any schedule for the study since the plan is being formulated, but we will post updates as they become available. 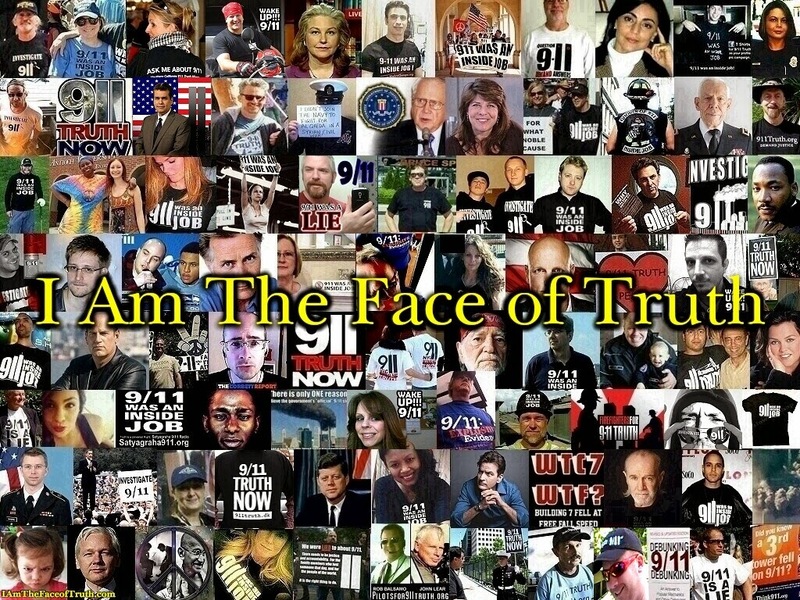 John-Michael Talboo recently commented on the deceptive December 2013 article by the BBC, called "Canadians wary of 9/11 explanations - and of US officials." Talboo points out that the BBC relies on the recycling of thoroughly debunked sources to falsely portray Dr. Frank Greening as a scientist that has researched and confirmed the official WTC collapse explanations on his own, and given up on "truthers" that refuse to accept the truth. 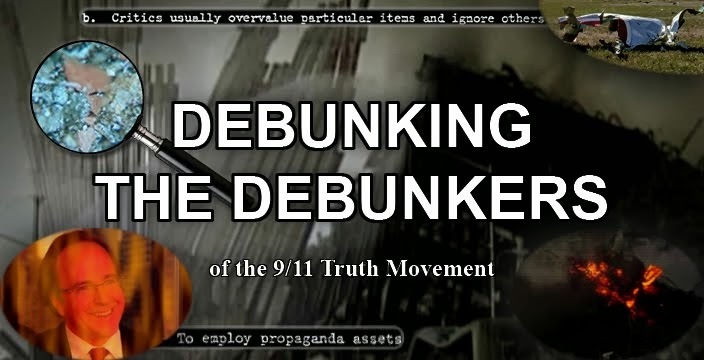 In this update I demonstrate that the BBC also flat-out lies about Dr. Greening´s stance on 9/11: In reality, Dr. Greening is openly skeptical about the official reports after ridiculing and giving up on the so-called debunkers of the truth movement. Dr. Greening started out as one of the few scientists that actually defended the official WTC collapse explanations in public, and then became one of the co-authors of a 2007 paper (revised in 2008) that backed the official explanation of the collapse of the Twin Towers. This former champion of the JREF 9/11truth debunking forum destroyed the credibility of the forum when he denounced it in 2007 for "smothering scientific debate," and ridiculing the forum members for treating the official narrative (including his own paper) as the word of God. 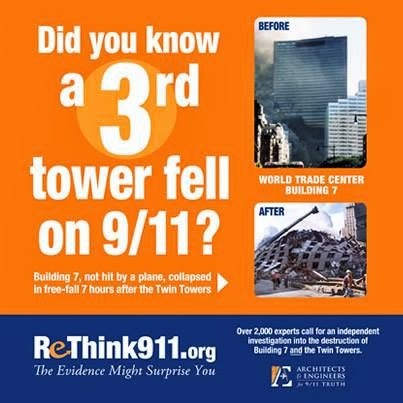 Dr. Greening followed up on his condemnation of the "debunkers" in 2008 by lambasting the official collapse report on the third tower (Building7), and by collaborating with one of the best known 9/11truthers on a book in 2009. The JREF forum sunk to a new low in 2009 as its members tried to discredit the Harrit et al. nanothermite study by slandering the Bentham publisher of the paper. In 2011, Dr. Greening co-authored a new paper that indirectly refutes his previous 2008 paper regarding the collapse of the Twin Towers - and to add insult to injury this former champion of the JREF´ers chose Bentham to publish the paper. A recent interview by Kevin Barret reveals that Dr. Greening does not support the official WTC7 report, and that he is increasingly skeptical about the Twin Towers report and the official 9/11 narrative in general. Dr. Greening also confirms that he is aware of BBC´s blatant misrepresentation in its December 2013 propaganda article. When it comes to analysing the destruction of the WTCs, one of the best websites to date has been the sharpprintinginc website. It does not show favoritism to either the debunker or truther stances, instead examining both sides solely on their scientific merit. Many claims are shown to be either exaggerations or outright falsehoods, and it is concluded that out of all the academic attempts to explain how the towers fell, there is not a single account that is consistent with all (or even most) of the relevant data points. This is a surprising revelation indeed, but its obviousness is hammered in again and again, through countless paragraphs that attack both NIST and AE911T. Independents like professor bazant also get a lions share of the criticism, for good reason. 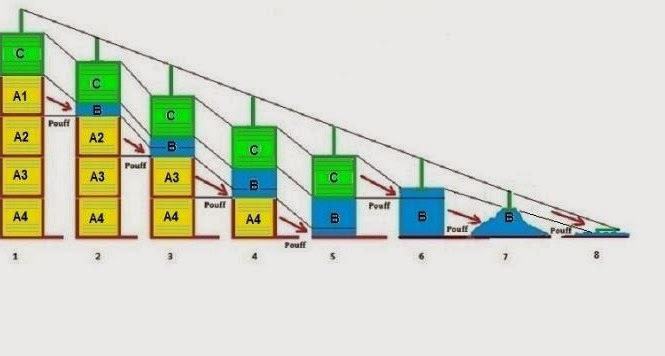 Aside from the facile use of block mechanics, a major shortcoming of his 'piledriver' hypothesis is that he envisions a uniform crush front propagated by an intact 'upper block', which pulverises floors and columns at an equal rate. We now know that this is untrue, and that bazants specification of a two phase collapse (crush down followed by crush up, rather than both occurring simultaneously) may well violate newtons 3rd law of motion. These errors have escaped the notice of the public, and most attempts to understand the towers collapse are still dominated by these 1D concepts. So, in place of these fragmented and often spurious allegation of how the towers fell, the author of sharpprintinginc attempts to provide an accurate collapse history of the three towers. 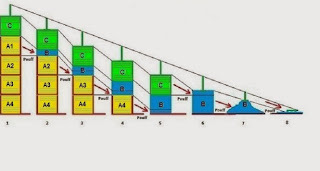 Relying mostly on direct observation (and not on abstract mathematical models which use random assumptions to come to conclusions about factor x or y), he does an admirable job at establishing a causal chain of events for the twin towers, which are addressed here and here. Both provide an adequate description of where various instabilitys and failures took place, and other pages also explain how they led to a massive progressive floor collapse. The problem with this compilation, however, is with the arrangement of the details. The account for WTC 2 is nothing like the account for WTC 1: It almost looks like a completely different process is being explained. For the earliest detected movement, we have a sagging roof vs a flexing of the perimiter columns. With WTC 1, we have ejections followed by descent of the upper block, then tilting. With WTC 2, we have ejections followed by more perimiter column flexing, then tilting of the upper block that precedes its descent! One wonders why the process of instability leading to collapse is so different for each building. -Were gravity loads redistributed after the plane impacts (and if so, where, when, how)? -When did the downward acceleration of the twin towers peak, and what was the key factor in determining its fall rate? 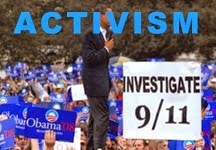 -What kind of structural damage was being done inside the buildings after collapse initiation? -How does the debris flow accumulate during collapse? When a floor system is destroyed, how much of the resultant debris is ejected from the building? -Why did the perimiter walls peel away in large sections, and why were lone spandrel plates ejected at high velocity? -How should we categorise each section of the twin towers, based on the role they played in the collapse? Is professor bazants a, b, and c designation adequate?